Come join us for an awesome Yappy Hour, dedicated to rockin’ your dogs look and appetite! 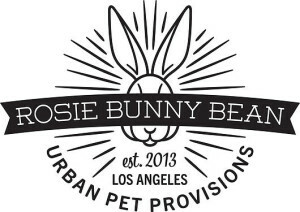 Our sponsor Rosie Bunny Bean of Highland Park fame will have goodies for your dog, and will give tips for changing your dogs diet, and improving their coat. Join Friends of Hermon Dog Park in the membership booth too. We will have treats and refreshments for dog owners! Don’t forget we change to a Fall Yappy Hours schedule (3-5 pm), so don’t miss out! 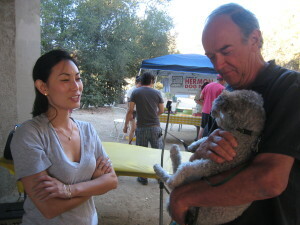 FREE Pet Education Seminar Sunday, August 30 (5-7 pm) with Dr. Lisa Hsuan at Hermon Dog Park. Topic: Summertime Health Care – Dr. Lisa will speak on foxtails, hot weather and how it affects your pet, allergies, fleas and ticks. We will also have another prize – opportunity drawing for anyone who renews their membership at Yappy Hour will be entered. Need not be present to win – just renew online through Paypal today! Keep up to date with the latest regarding our 10th Anniversary festival at Hermon Dog Park. 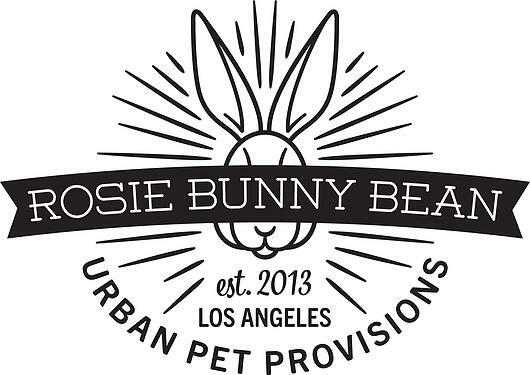 We plan to have vendors, comedy, and more fun things to celebrate the dog park’s big anniversary. Bring the whole family! More information to come in our July newsletter! Watch a movie with your furry friend, Saturday, June 13th at Hermon Dog Park. 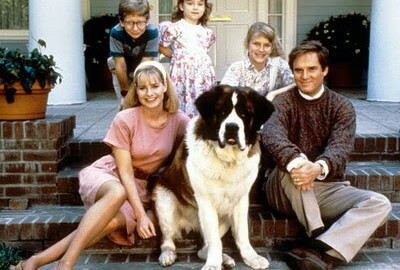 BYOB- Bring-Your-Own-Blanket, as we screen the family classic Beethoven, starring a lovable St. Bernard with lots and lots of slobber! Host, Arroyo Seco Neighborhood Council will provide popcorn, water and other snacks. Friends of Hermon Dog Park will also be in attendance, celebrating the night with owners and their dogs. There will be community booths with free dog related giveaways. The movie will start at 7:30 pm, so bring some blankets for you and your dog as we snuggle with our best friends under the stars. Park your car at the Arroyo Seco Parking Lot, and walk through the tunnel to the entrance of the dog park. Come socialize your dog prior to the movie, and meet others in our pet community! The movie night will take the place of our June Yappy Hour.